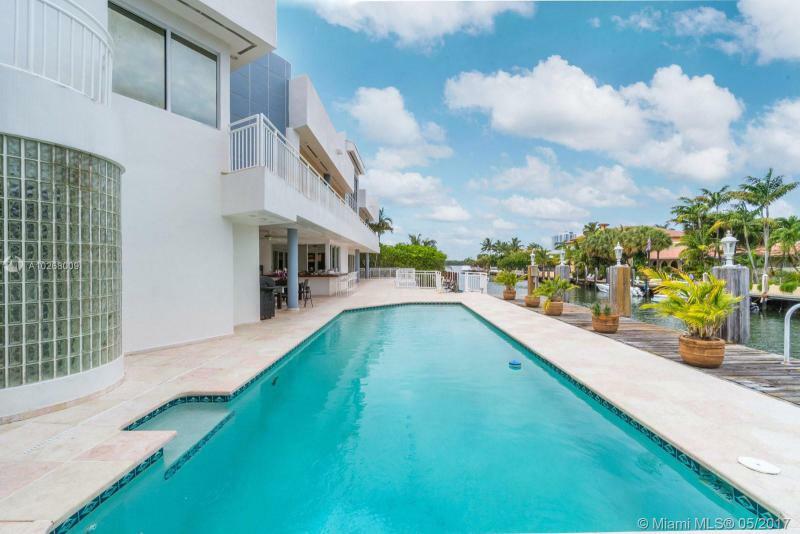 EASTERN SHORES 16495 NE 32ND AVE NORTH MIAMI BEACH. 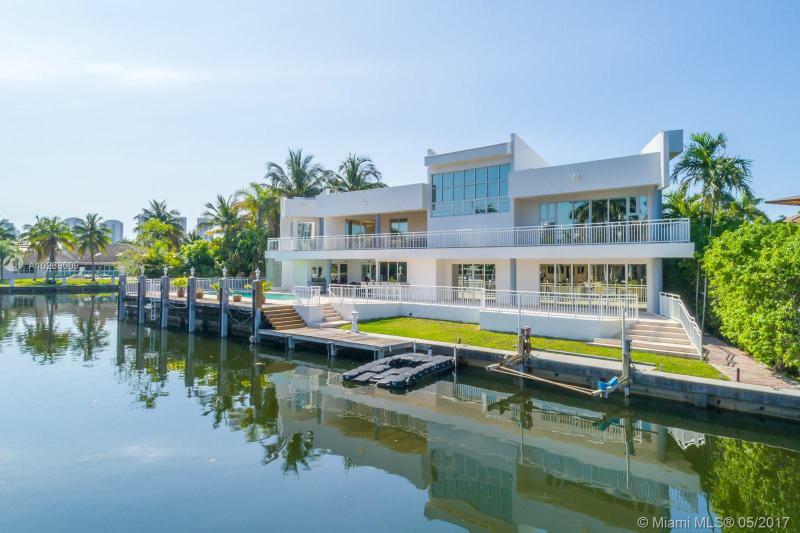 Massive Eastern Shores waterfront mansion boasting 160 ft of prime water frontage! 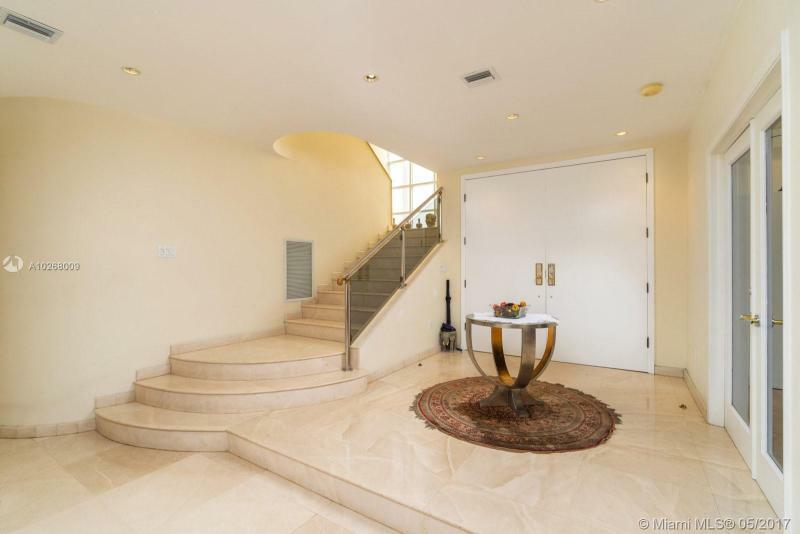 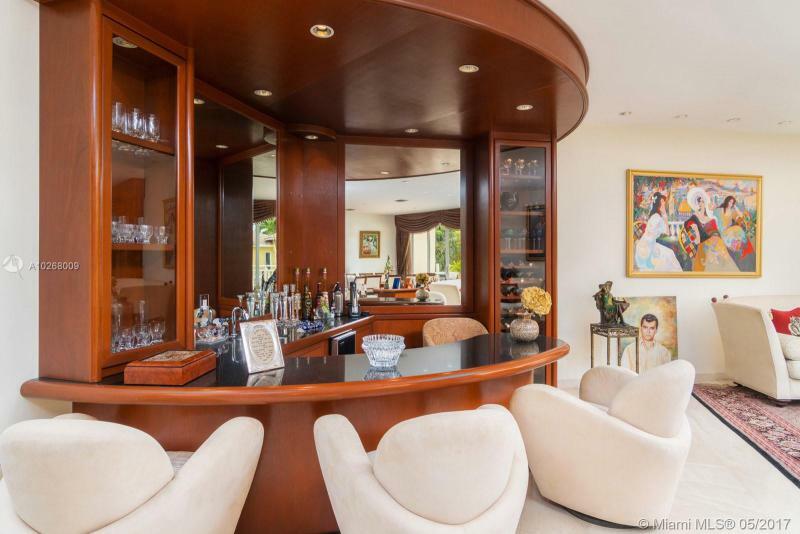 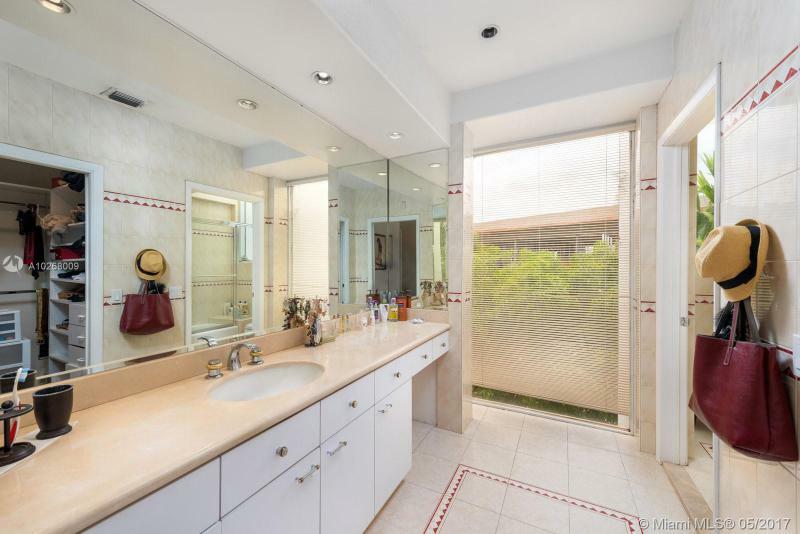 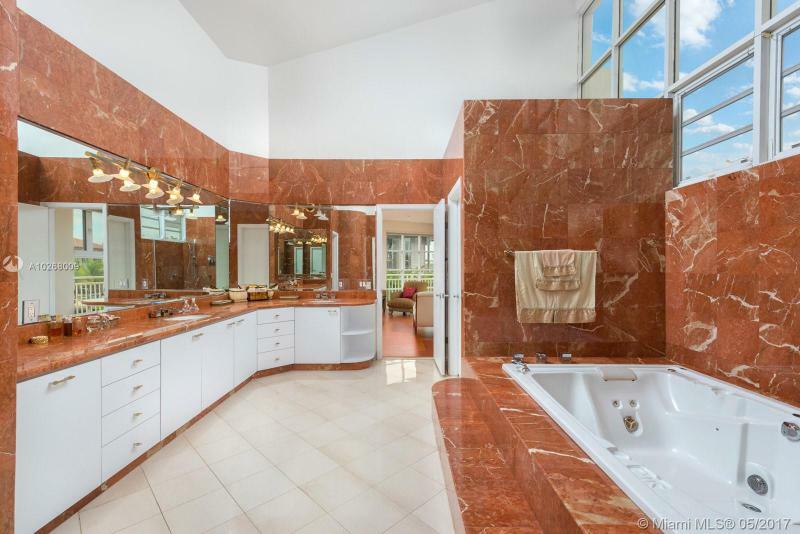 6,100 sq ft, 6 bed 8 bath, well designed 1995 built home with great bones. 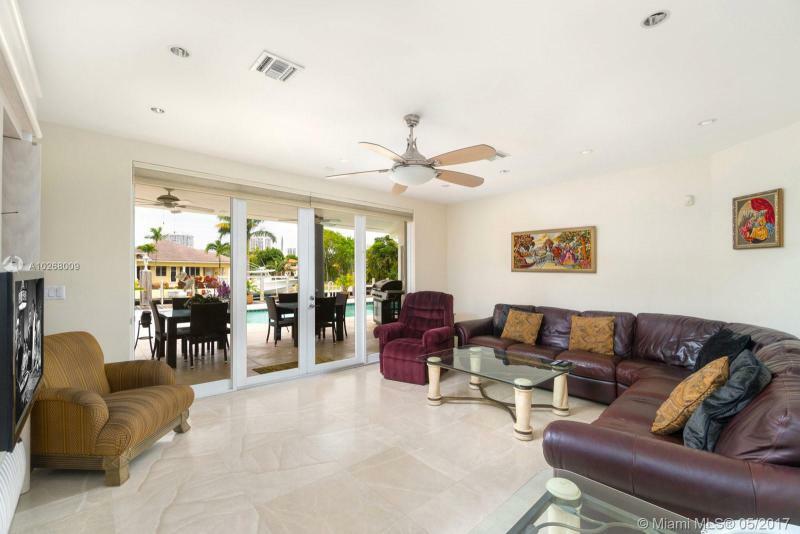 Built upon elevated foundation with limestone flooring throughout. 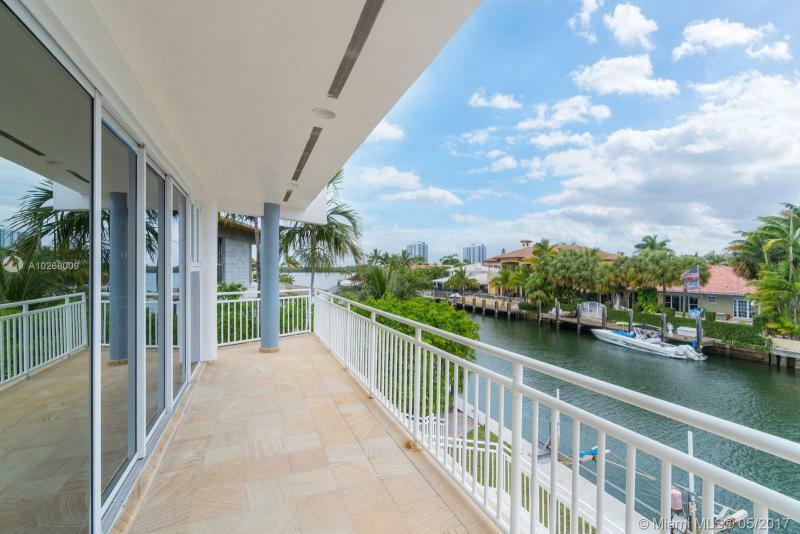 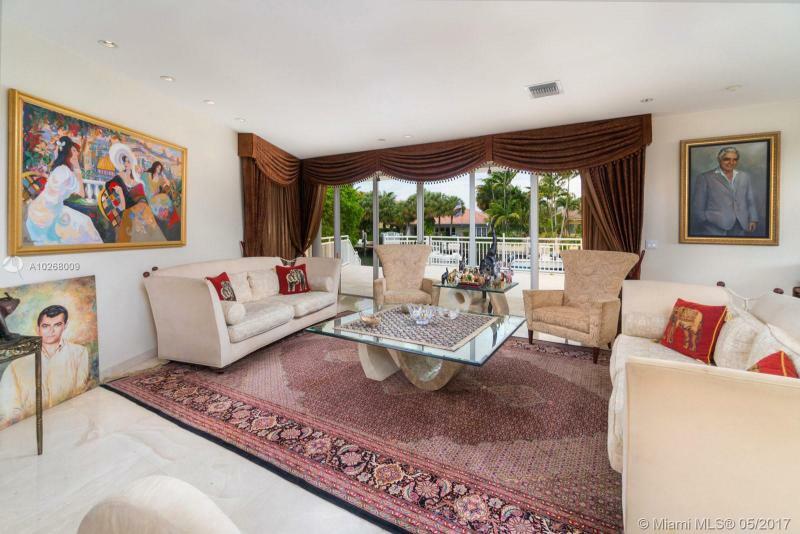 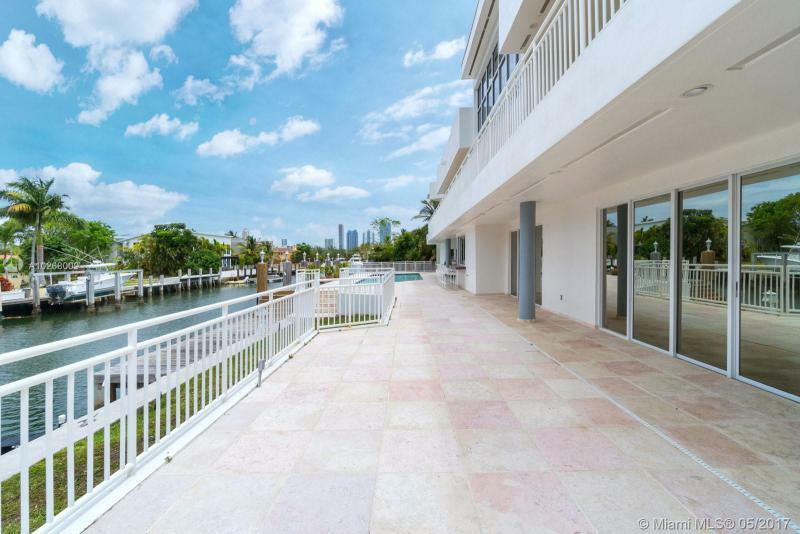 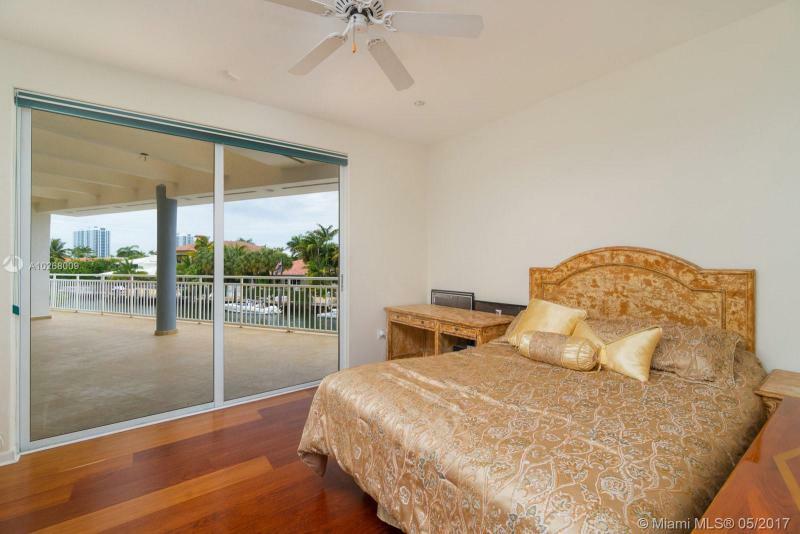 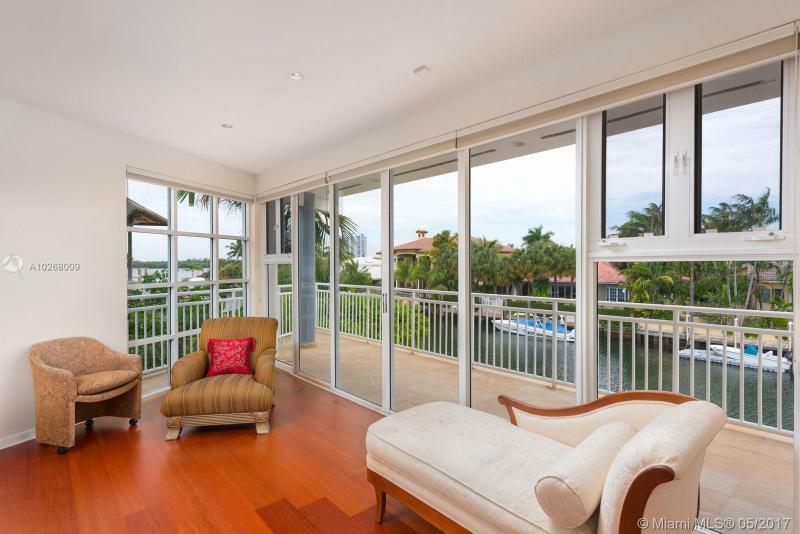 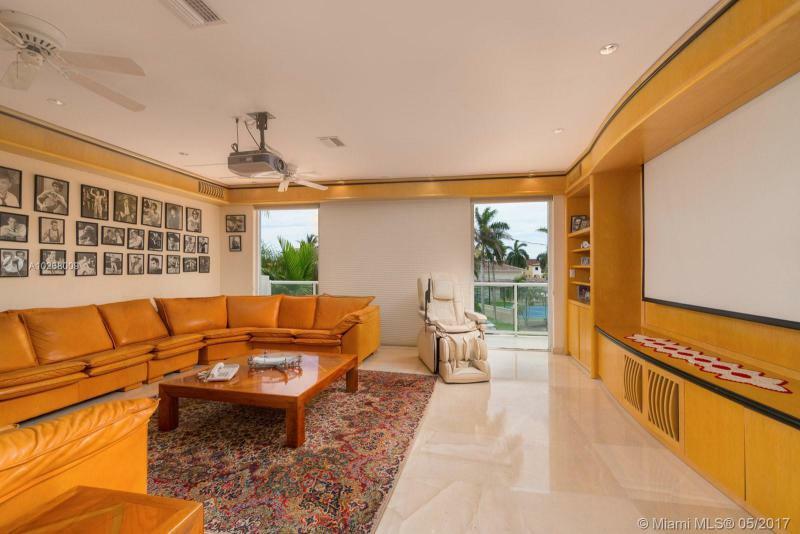 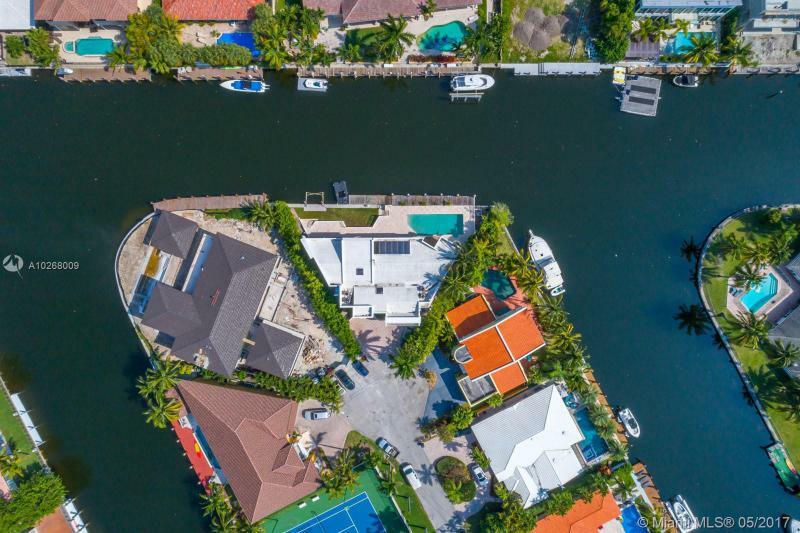 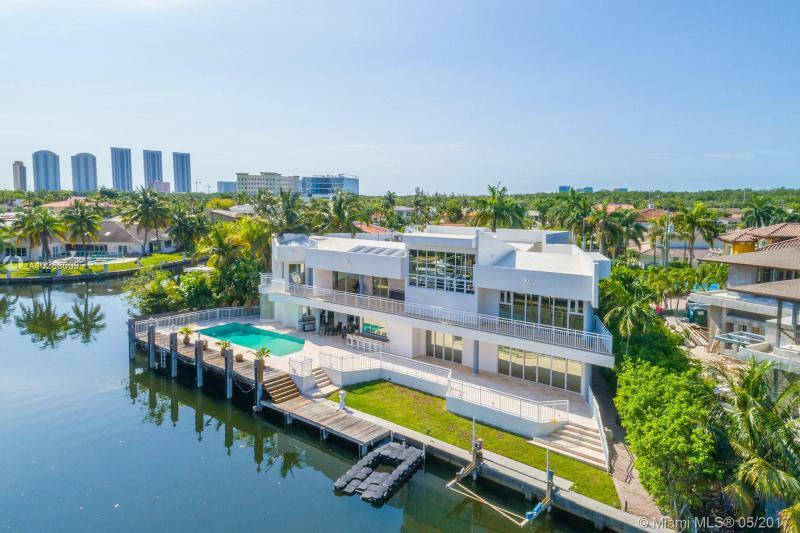 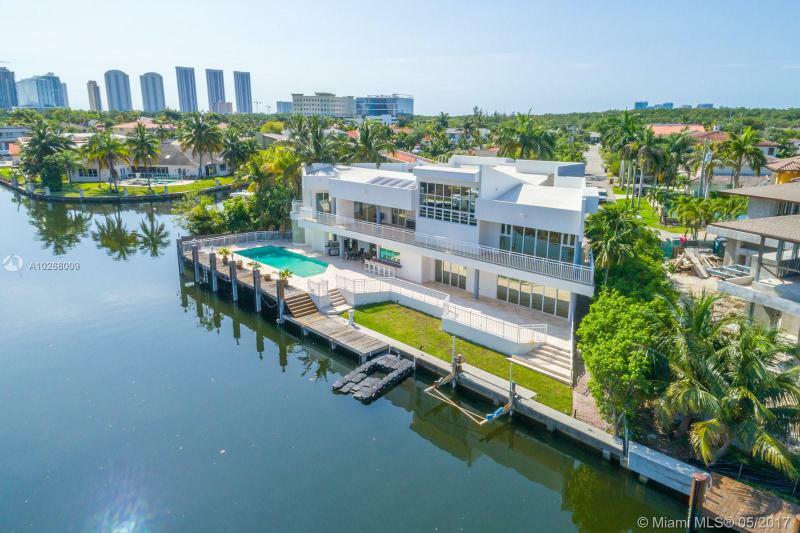 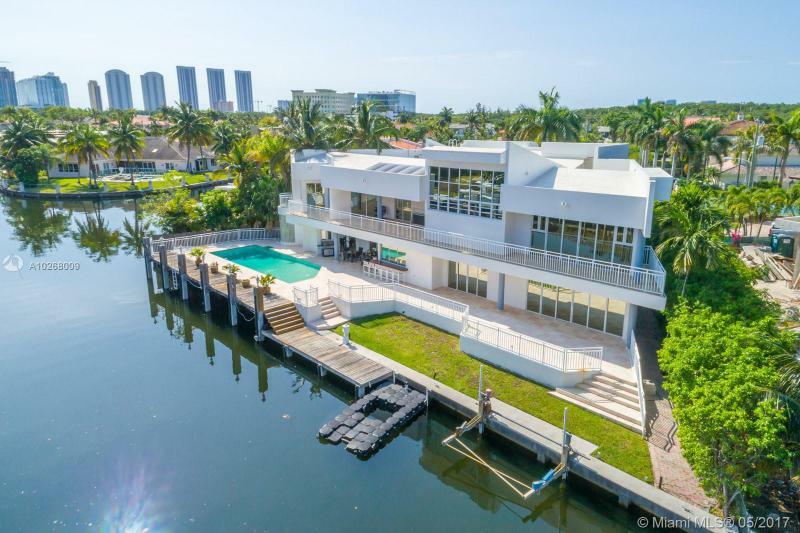 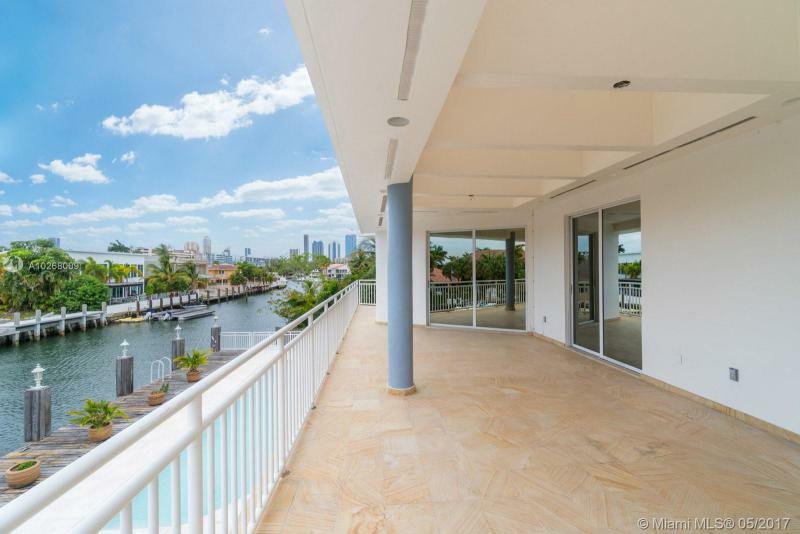 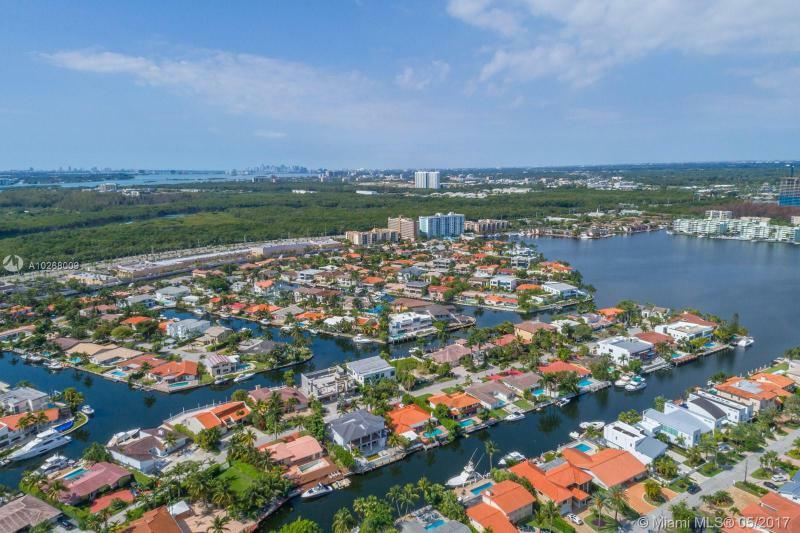 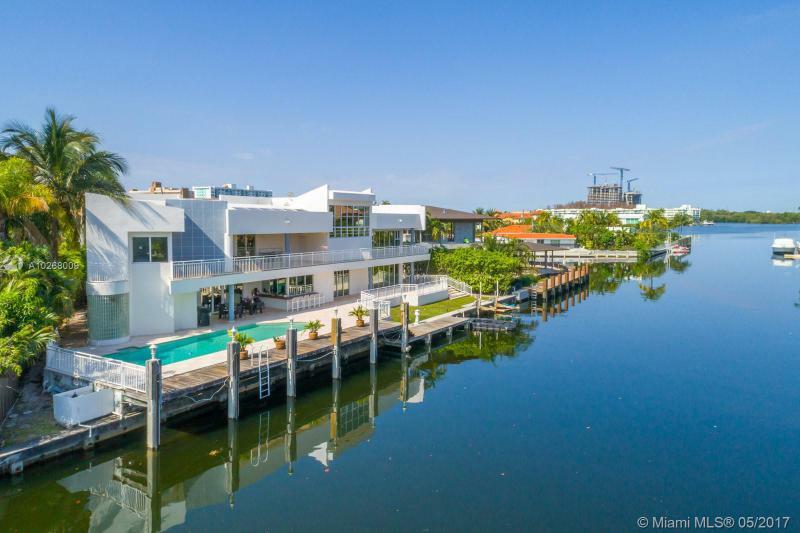 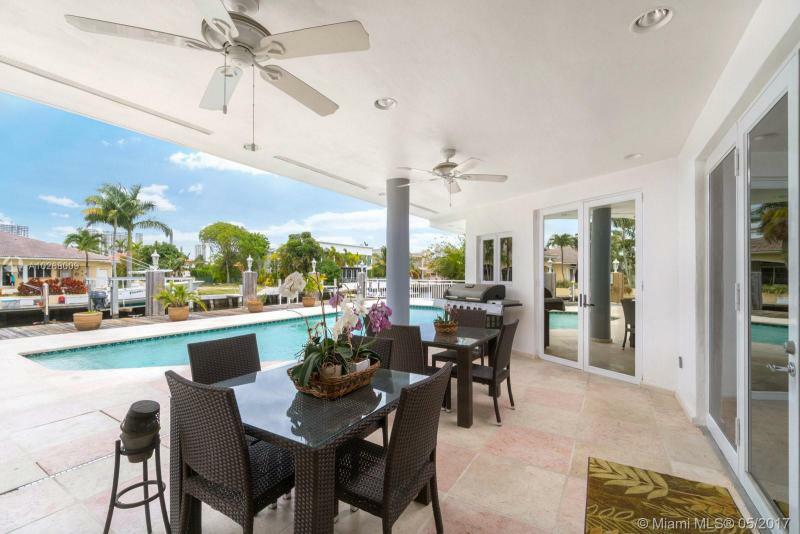 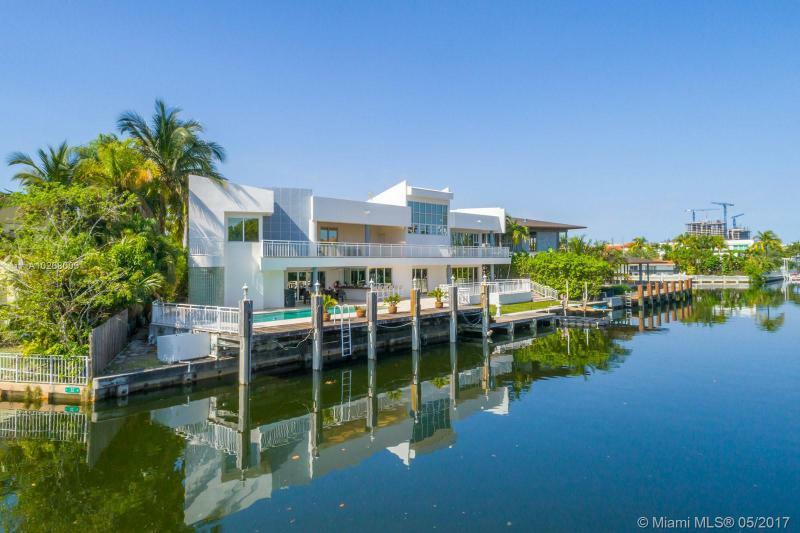 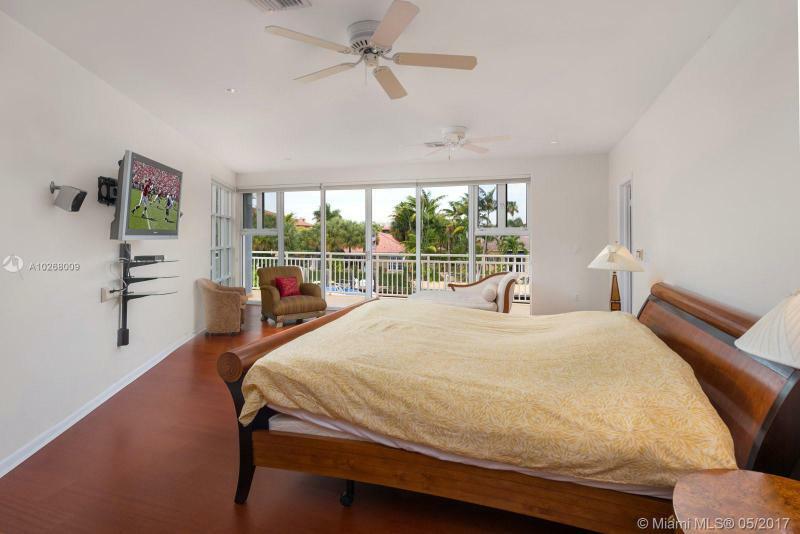 Tremendous rooms, massive pool, and expansive balconies make this a waterfront dream home. 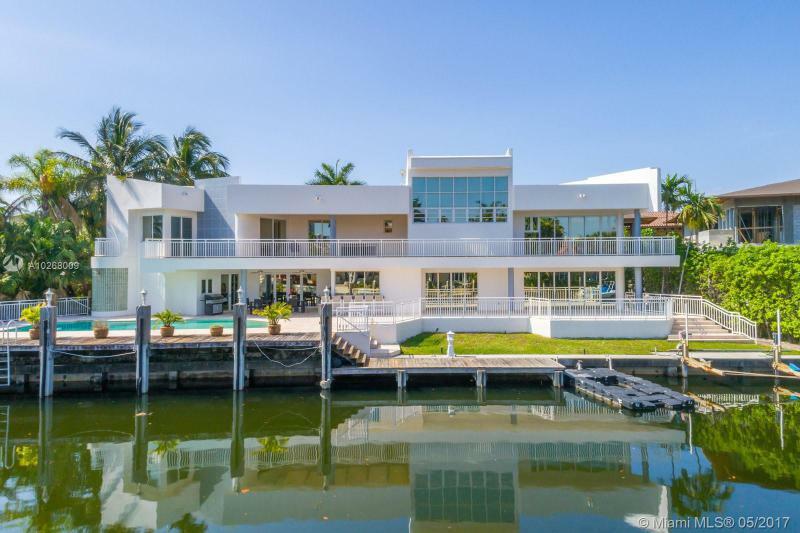 Double decker dock built for the yacht enthusiast ! 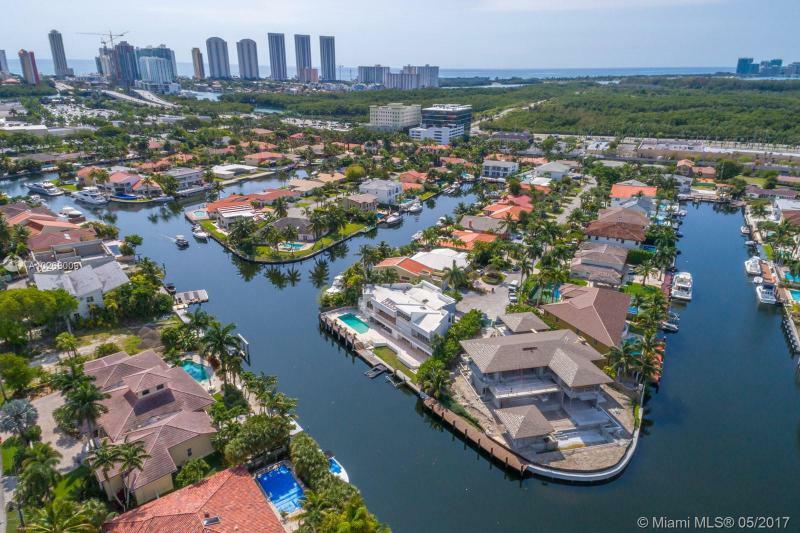 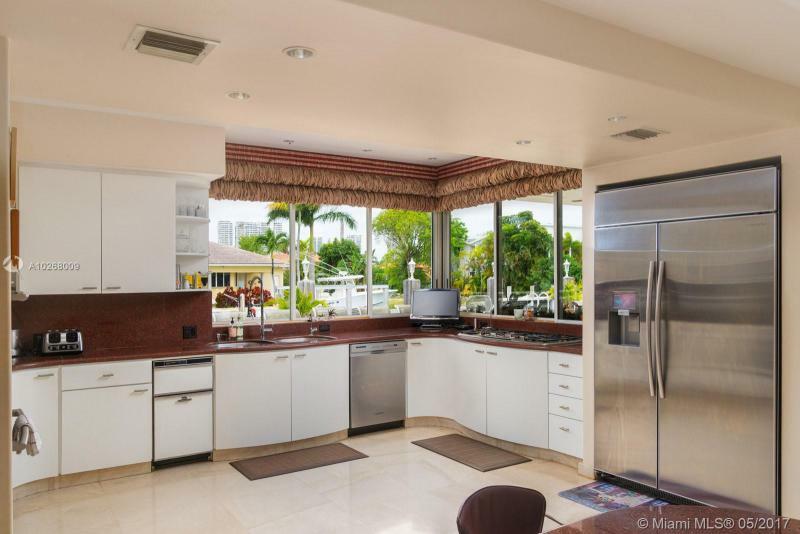 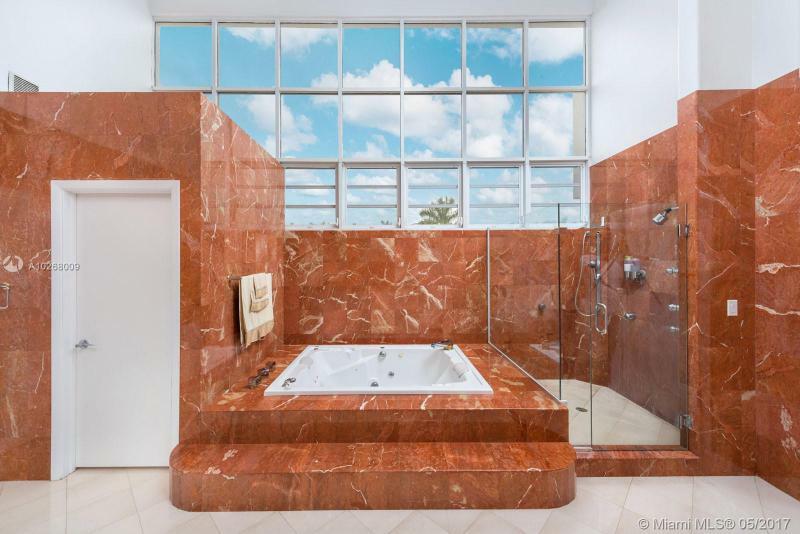 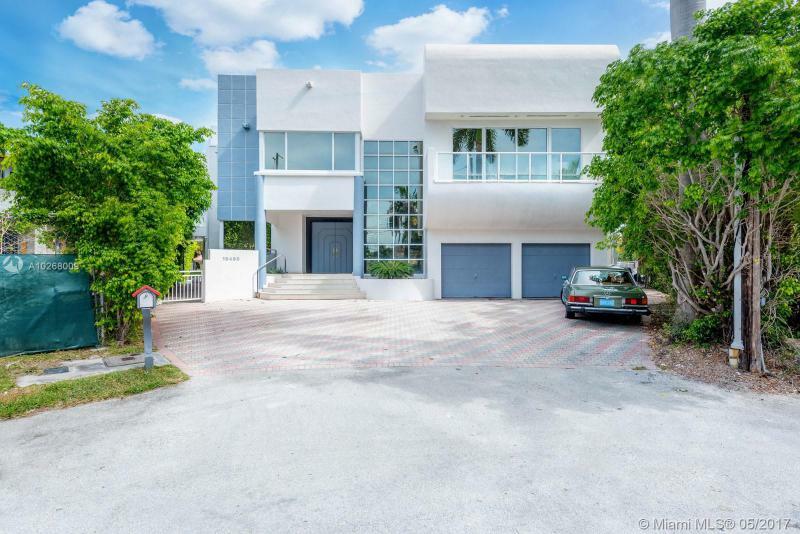 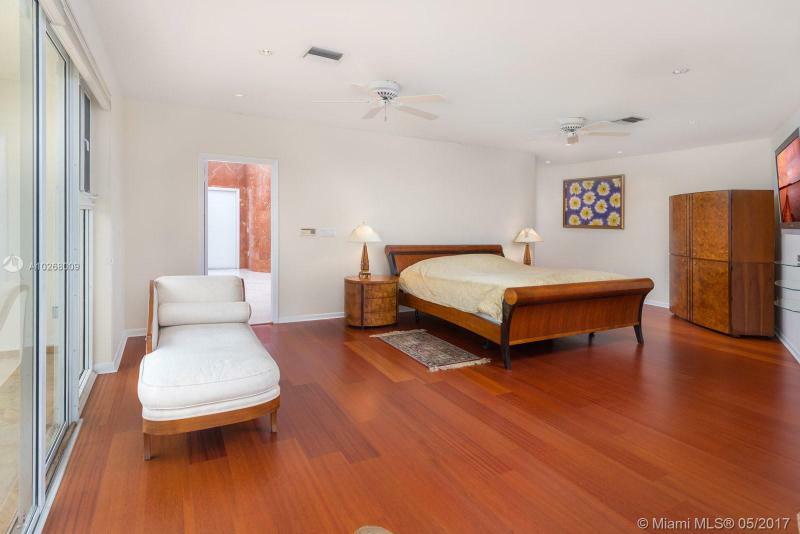 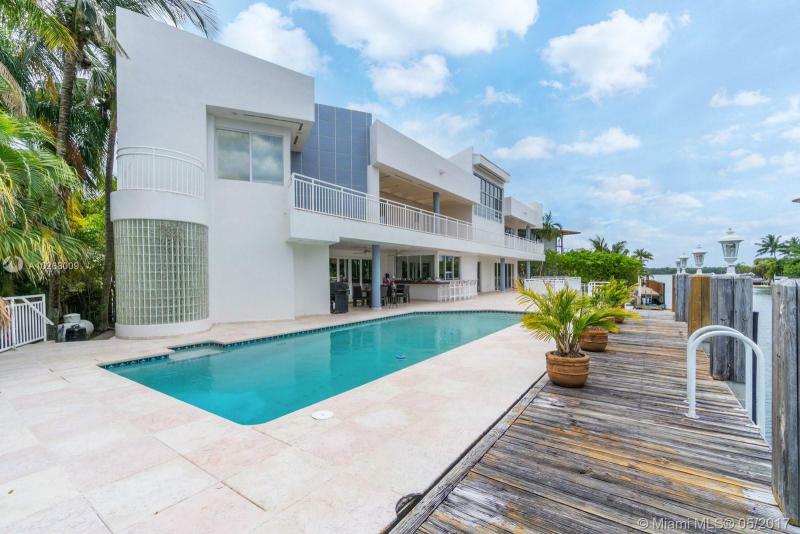 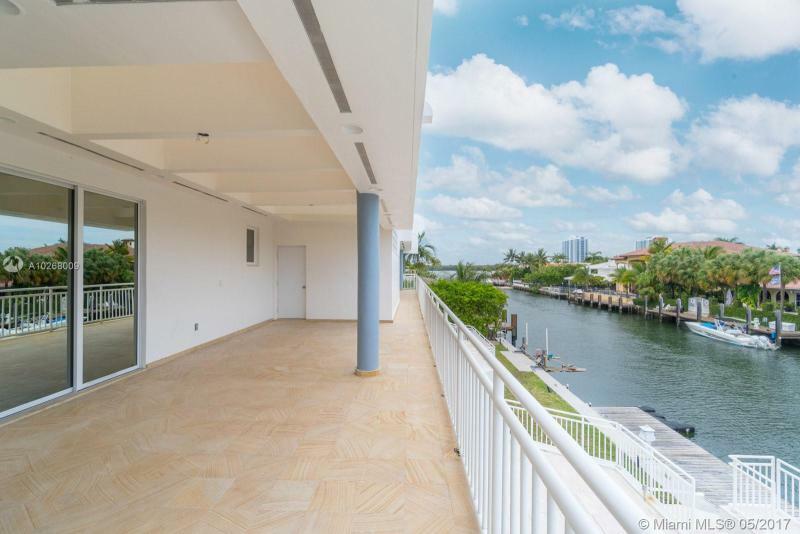 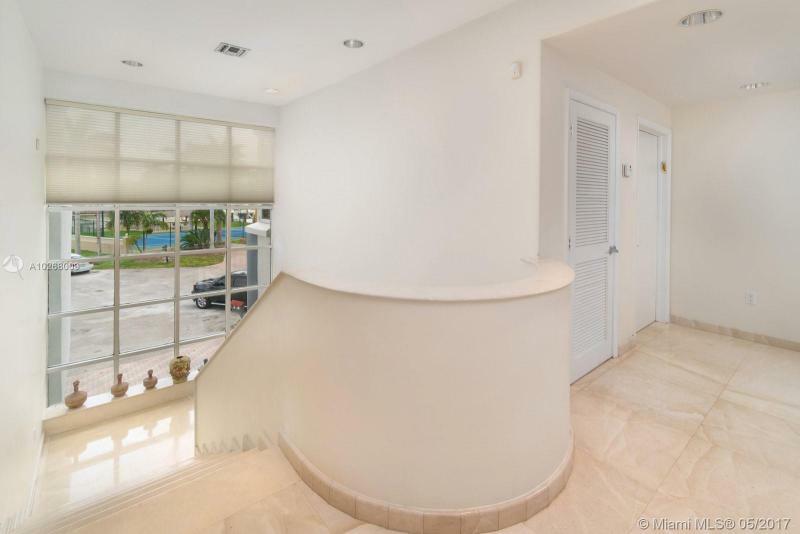 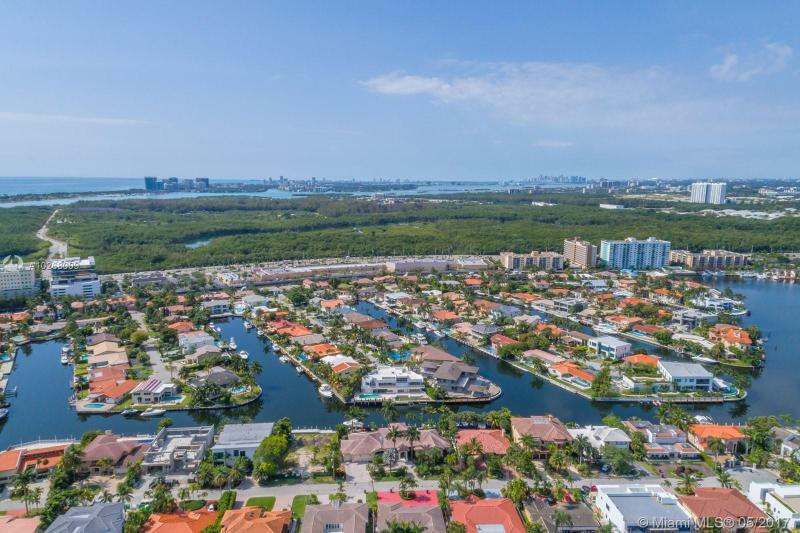 If you are interested in buying property located at 16495 NE 32ND AVE, North Miami Beach, FL 33160, call us today! 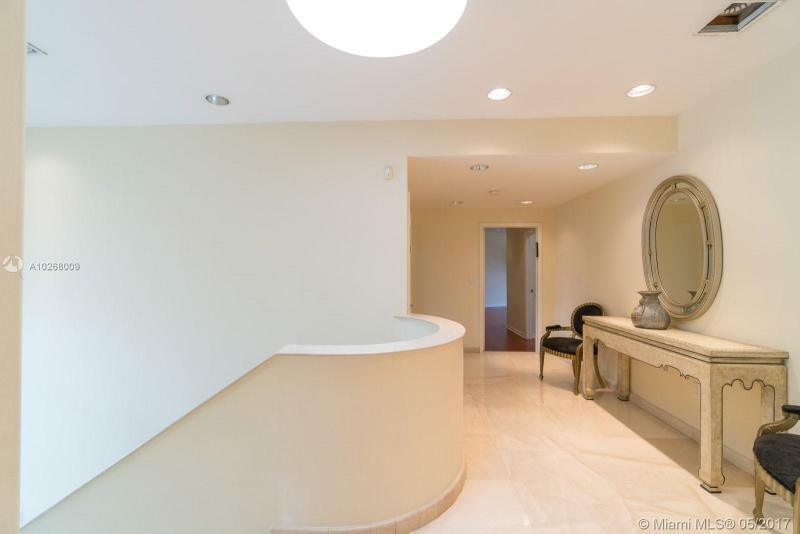 Sale price is $ 2 495 000 ($ 409/ft²).